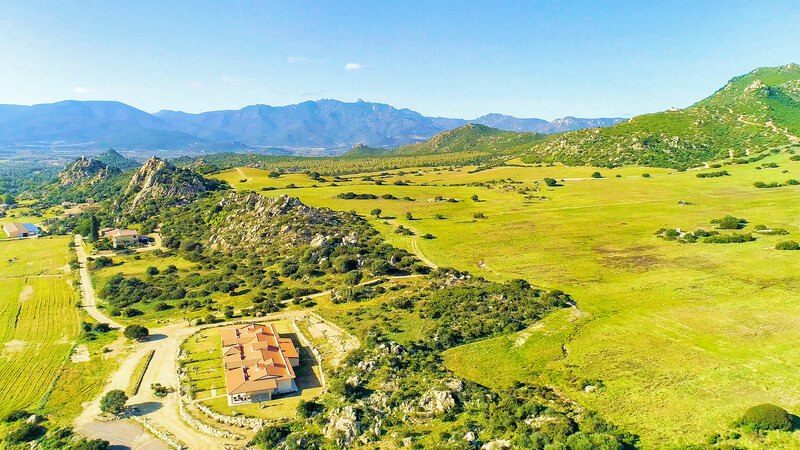 Demurtas Farm was born in the Twenties, when our grandfather Dolvedo Demurtas, originally from Villagrande Strisaili, in Ogliastra, bought the land to carry out the transhumance of his flocks (Sa tramuda). 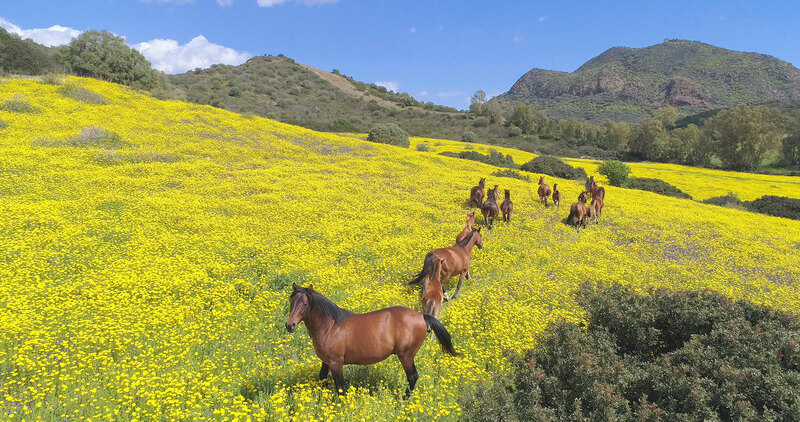 Transhumance (from Latin “transumere”, to carry out), was the seasonal transfer of flocks from hilly or mountainous areas to plains and close to the sea. What Dolvedo needed was to own some land in which his flocks could pasture in the winter. Sardinia’s south-eastern area and the plain he chose to give birth to his company was not accidental. He chose vast, flat land that had never been used for agricultural purposes, and chose it close to the sea. This last feature made the vegetation of the place full of salt thanks to the sea breeze. Salt was the fundamental element for the quality of milk and a consequent production of high quality cheeses. In the following years, the company grew, thanks to the introduction of his eldest sons Paolo and Mario. The first stables for the shelter of the animals, the sheds for the conservation of the foodstuffs destined to the flocks and the garage for the agricultural machines were built. In the meantime Demurtas Family continued to take care of the activities in Villagrande Strisali, where Dolvedo and Paolo carried on a pig farm, achieving success in the production of raw ham. Several directors and hotel owners in the Seventies went to buy his hams from Paolo. Among them, Orecchioni family, owners of many famous restaurants in Gallura, and Giuseppe Paminodde, founder, together with his wife Pasqua, of Su Gologone Hotel, in Oliena. Even the German National Team, 1974 world champions, tasted and enjoyed Demurtas hams, during their holiday in Sardinia. And in 1978 Demurtas hams were also served to the National Football Team of the Netherlands, vice champions in 1978 World Championships. In the same years in Cagliari, Dolvedo allowed the continuation of the studies of his minor sons Gabriele and Antonietta. Around the eighties Gabriele ended his studies and joined the company as agronomist. At this time the company could count on the part of the breeding and the agricultural one, with production of cereals and seeds dedicated to breeding. 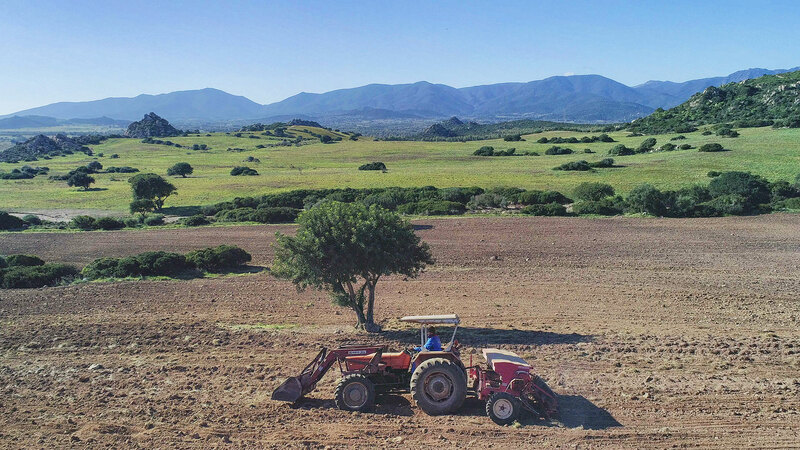 Always careful to preserve the quality of the land, in the 2000s the company was one of the first agricultural activities in Sardinia to adhere to organic farming, obtaining the certification from Bioagricert, an organ that carries out the control and certification activity recognized by the European Union. Organic farming is a kind of agriculture that considers the whole agricultural ecosystem, exploits the natural fertility of the soil, encouraging it with limited interventions, promotes the biodiversity of the environment in which it operates and limits or excludes the use of synthetic products and genetically modified organisms (GMOs). 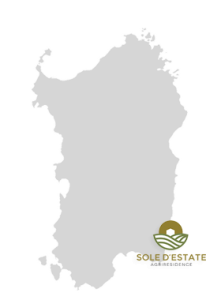 Currently the company consists of 400 hectares of flat land and for its size is placed at the top in Sardinia. The crops practiced on the farm are: sowable ground and fodder. From 2017 the company is experimenting with integrated farming. 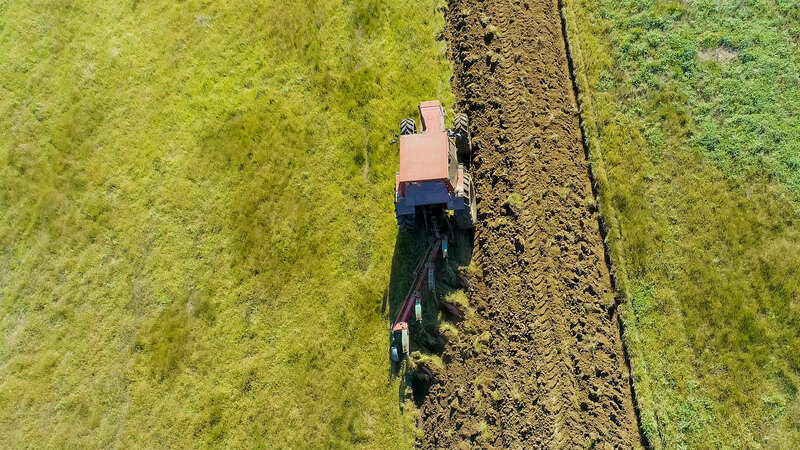 Integrated production is a system of agricultural farming enhancing the use of the most natural technical and agronomic means and a partial substitution of chemical substances that can have a higher impact on the agroecosystem, thus ensuring a wider sustainability of agriculture. 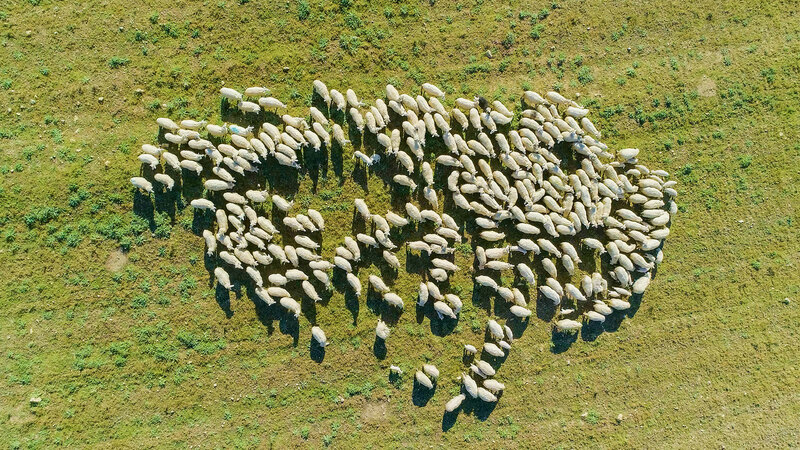 A flock of 500 Sardinian sheep is also bred with a milk production of 300 liters per day. Sardinian lamb are raised here, too. For this type of breeding the farm gained the PGI certificate awarded by the Consortium for the protection and recognition of production with Protected Geographical Indication of Sardinian Lamb.